Security is one of the most important factor for any types of website and even also for WordPress site. Though WordPress is secured in default but there are also have some records that found lots of WordPress sites attacked everyday. So it is necessary to take some special steps to keep your WordPress site secured. You should not depend only on the default WordPress security. Here in this post I am going to tell you about 4 great ways that you can take to keep you WordPress site safe and secure. On average, 30,000 new websites are hacked each day. WordPress sites easily can be targeted with attacks because of plugin vulnerabilities, weak passwords and obsolete software. This plugin limit the login for a certain period of time after it detects several login attempts. records the IP address and timestamp of every failed login attempt. If more than a certain number of attempts are detected within a short period of time from the same IP range, then the login function is disabled for all requests from that range. This way your site will be protected from brute force password discovery. Thus your site will be save from brute force attack. Acunetix WP Security Plugin is a free WordPress security plugin which helps you to secure your WordPress site and suggests corrective measures for: securing file permissions, security of the database, version hiding, WordPress admin protection and lots more. CloudFlare can help you to keep your site secure from online threats and attacks. It provides your site basic SSL for free of cost. You can also upgrade it to premium plan. Basically CloudFlare work like firewall. It enable accessing your site for normal website visitors and website crawlers, but it stop all types of threads and attacks. Google’s no Captcha reCaptcha is a new technology to keep a website secured. For your WordPress site you can use WP reCaptcha Integration WordPress plugin which enable you to set no Captcha reCaptcha in your login and registration form. BulletProof Security WordPress plugin take your WordPress site security to the ultimate level. This plugin uses .htaccess website security files to protect your root website folder and wp-admin folder and also provides additional website security protection. This plugin provide your WordPress site Firewall Security, Login Security, Database Security & Backup. 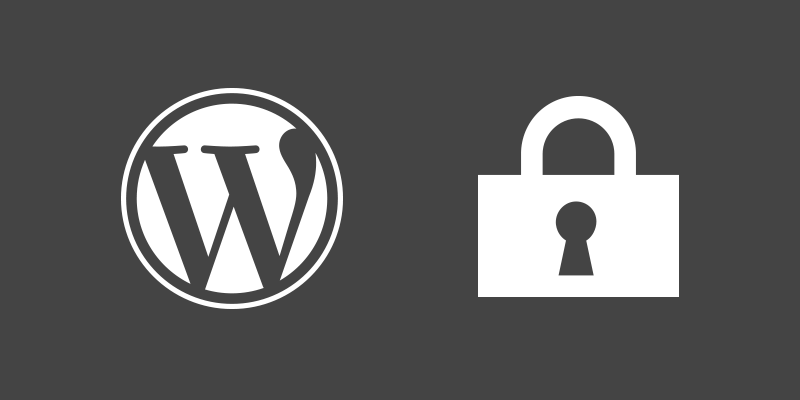 These are some of the best ways to keep your WordPress site secure from hackers and attacks. There are a lots of more ways available to make your WordPress secure. I will tell you more ways later.